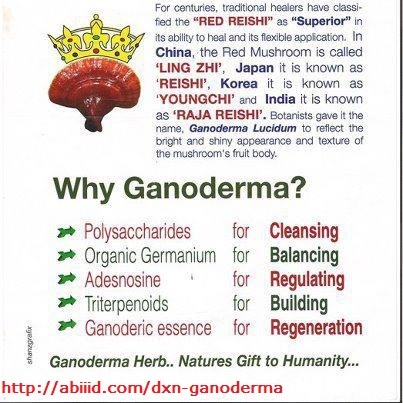 Disclaimer: This blog is registered and operated by a group of DXN’s Independent Parties. 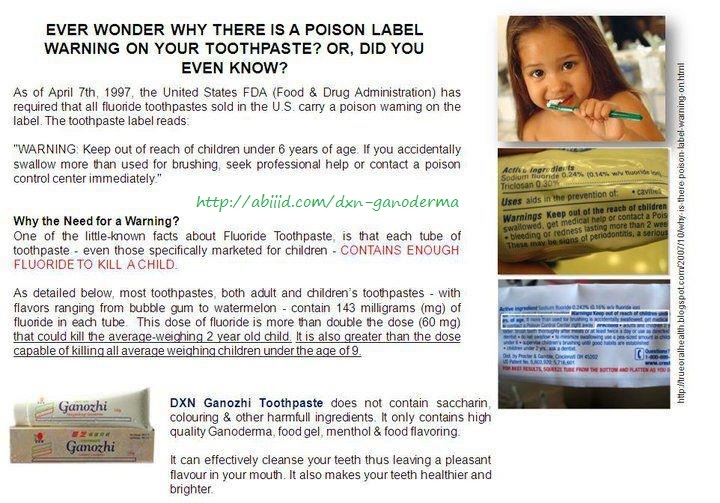 DXN does not endorse any information on this site nor does DXN assume any civil and/or criminal liabilities arising out of this website. 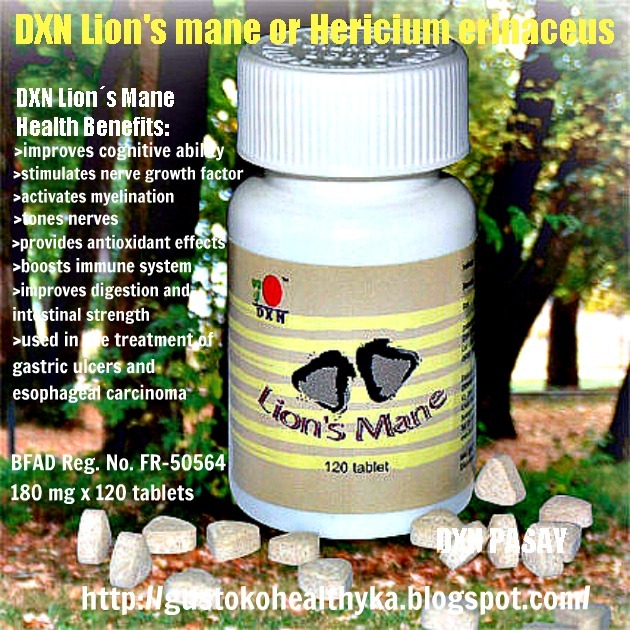 The information relating to DXN Products and/or DXN itself on this site are not intended to diagnose, treat, cure, or prevent any disease or replace medical advice or treatment. The information presented on this website is for informational purposes only, and is not intended as a medical advice or a substitute for a physician’s consultation and/or examination. 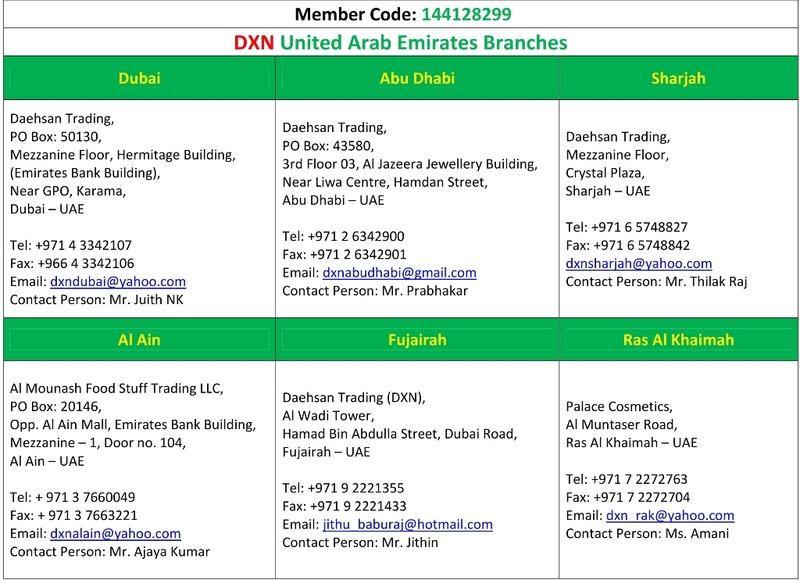 Sir I’m 23 year old student & active DXN member/distributor from india…. 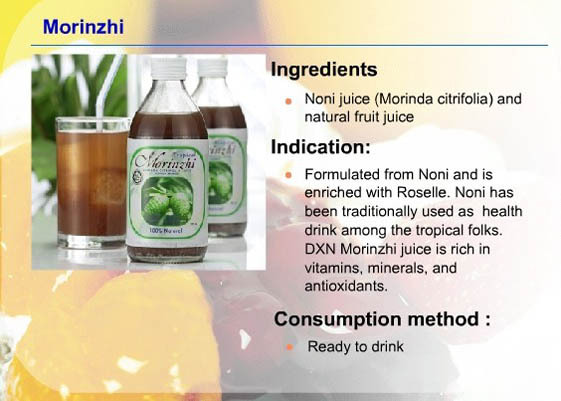 I’m serious about dxn business, so I need some guide form u… Please reply via mail….. Thanks a lot Jalees Bhai. Kya kaha aapne main theek se samjha nahi. Aap zara phir se likhiye. Thanks. 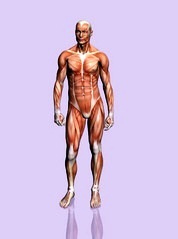 Very nice Educational health website Mr. Mohammad Ali ! Thank you sir. god bless you. Thanks you very much to you too Amit Ji. Thanks Laisa for your precious words. 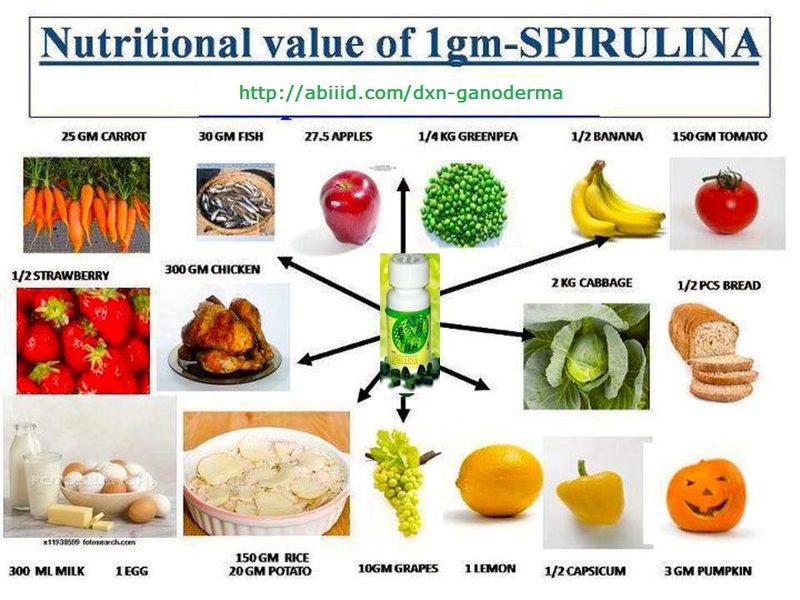 Please visit my website and get benefited by consuming DXN products. Thanks. Full of Valuable Information.Thanks for Sharing.I hope those who read shall take benifit ven if a bit been followed in our day today life. Thanks Zulfekhar for your encouraging comment. Please go through all the material thoroughly and adopt natural way of life by consuming and using DXN products. Thanks. Thank you for this great info. 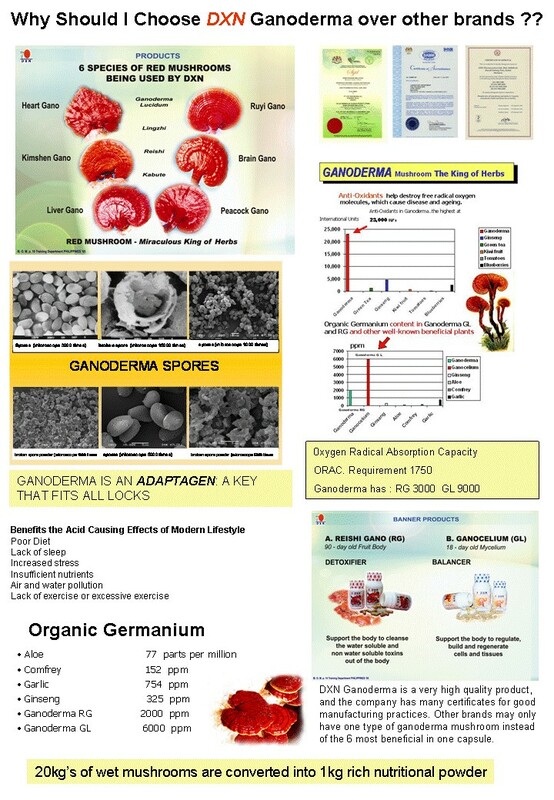 on Health products, very interested indeed! thank you! very useful partner! You are most welcome Monette. 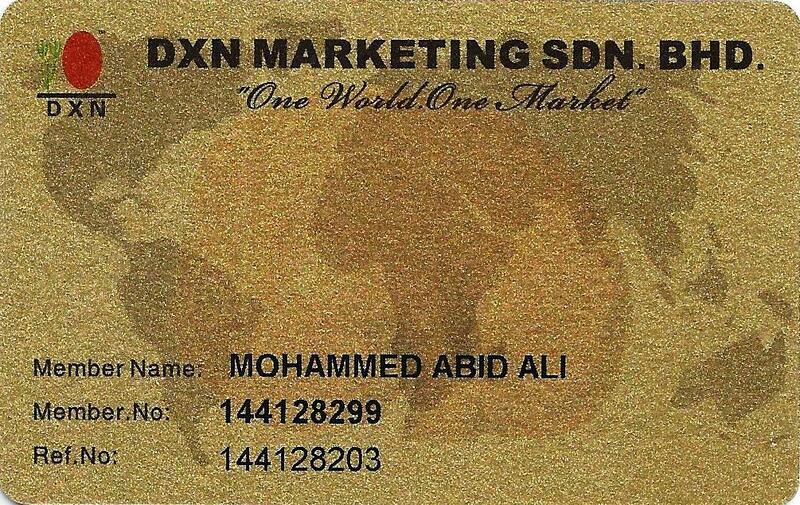 If you want to adopt DXN way of life and become a member then please contact me at abiiid.dxn@gmail.com. Thanks! You are most welcome my sister. 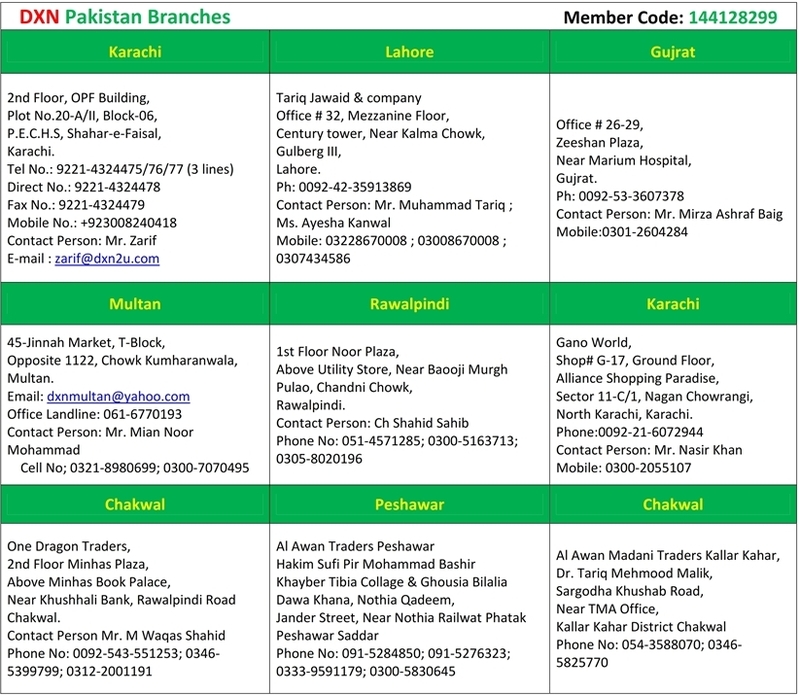 If you want to join DXN for health as well as for wealth then you please be in touch with me for complete guidance. 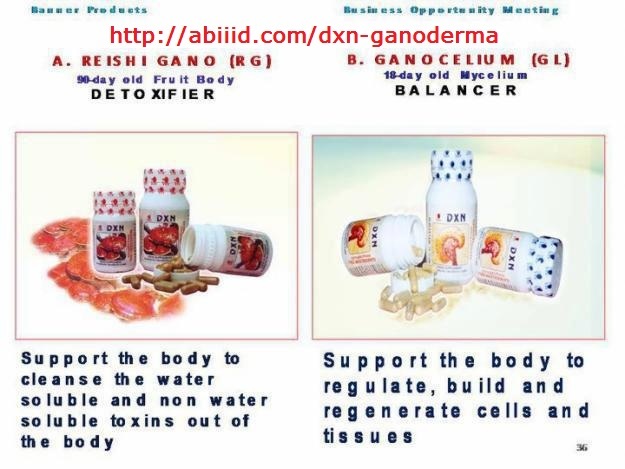 Reach me at either abiiid@hotmail.com or abiiid.dxn@gmail.com. Thanks! You are most welcome Farooq. I cordially invite you to join DXN for health and wealth. Thanks! 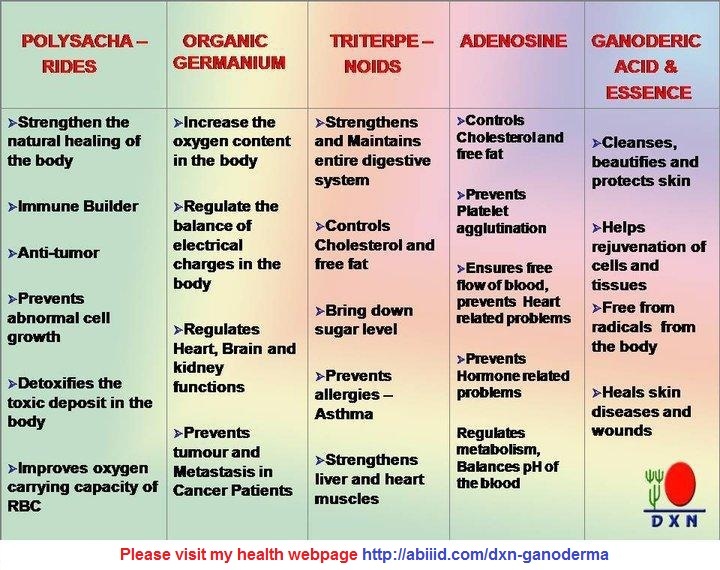 This is Miracle and important information, thanks to share all. Thank you for such good and important health information. You are most welcome Dorma! I cordially invite you to join DXN for health, wealth & happiness. 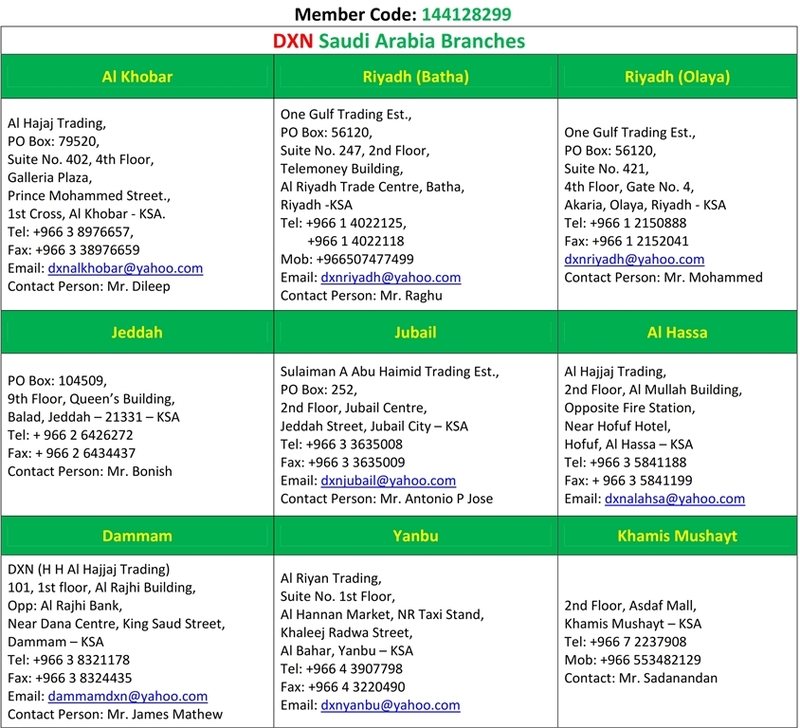 Please feel free to clear all your queries before joining, Thanks! please sent this file to my email id that is shown above. Dear Abid . 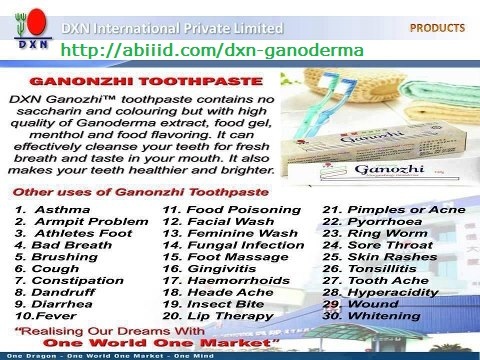 this is valuable information .. these are miracle products of DXN … One should research it independently . 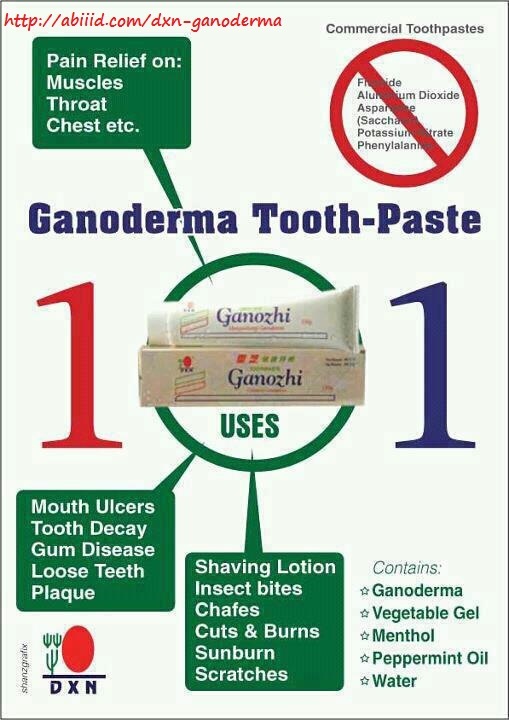 and for finding its effectiveness one should use it , without using it one cannot comment about these products . Thanks Yasir for you precious words. Thanks Edy for your encouragement! Thanks also for subscribing to my blog. Please keep visiting and recommending to your near & dear ones for DXN information as well as for downloading more than 250 books. Dear Abid Bhai, You have choosen very good cause. I appreciate your efforts. Thanks a lot Nazir Bhai! Alhamdulillah people are getting benefitted by the information. Kindly recommend my website to your near & dear ones for their benefit. Jazakallahu Khairan! 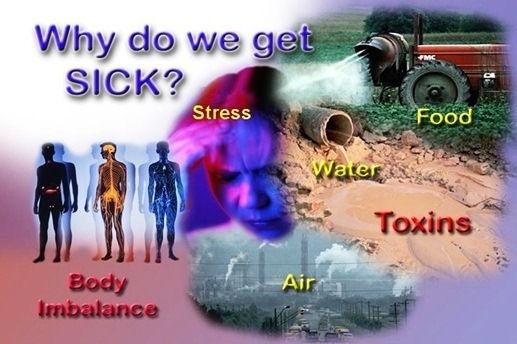 Hola amigo, muy contenta, leí tú página, muy interesante, pertenecemos a la misma compañía y vamos por el mismo trabajo, sabes en mi pais mucha contaminación, especialmente el agua que bebemos, se que DXN tiene los purificadores de agua y te pregunto si podrias hacerme el favor de enviarme a Perú, puedo hacer transferencia de dinero con tarjeta de crédito, me das el precio mas costo envío, quiero probar para mi familia, avisame, gracias y éxitos. Gracias por leer mi página web. Hasta ahora en mi país la venta de purificador de agua aún no ha comenzado. Si en cualquier momento que empiece a vender yo haré saber. mera code hai magar mai nahi karata mai jald hi suru kar duga. Thank you! Badi khushi huwi ke aapko DXN products achhe lagte hain! Phir se shuru keejiye aur lage rahiye. Best of luck! Thanks Ronald for your compliment! Acha hai Abid Bhai. 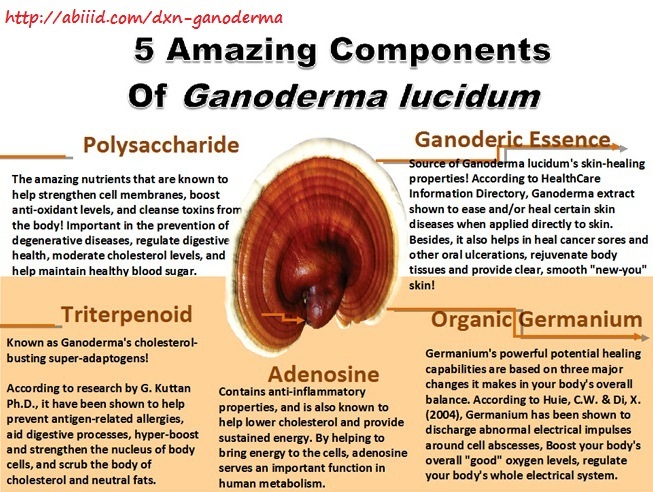 excellent health info about dxn products. Very informative. Thanks Sathya for your appreciation. Please share my blog with your friends. I get brief information mor. Thank you. Gracias por la información que brinda en su blog. Me gusta. Soy del área de la Agronomía. Me dedico al cuidado de la salud, y en ese afán, deseo sentirme saludable, y con ese testimonio ayudar, como dice usted a mis cercanos, digo amigos, y seres queridos.